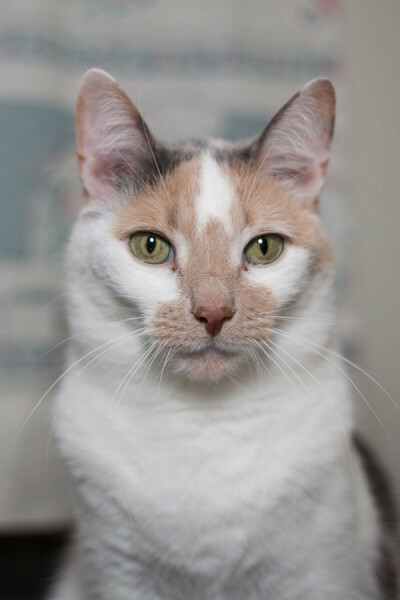 Chablis is a beautiful dilute calico, sister of Chardonnay. 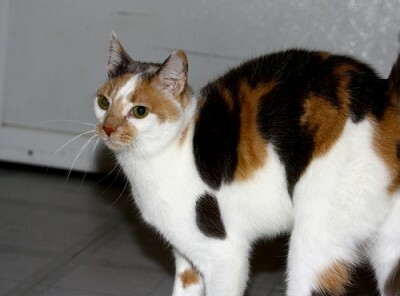 She’s friendly and outgoing, and uses her big, round eyes to her advantage when begging for treats! 2016-09-20: Chablis and Friendly were adopted together!